If you’re in the market for a replacement vehicle or need to buy a car now to fill your transportation needs, perhaps new car sticker prices are out of your budget. 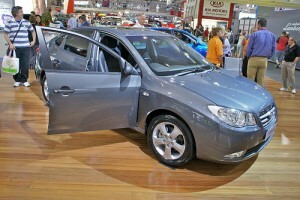 If so, you may find that you can get more for your money by purchasing a good used car. 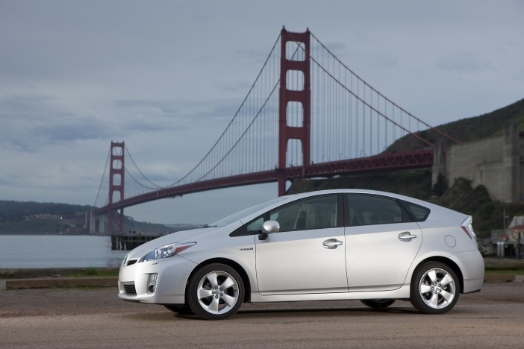 The question then becomes: Which used car is the best? Edmunds.com has just released its Used Car Best Bets for 2012 and the good news is that the following models in 15 segments represent the most important criteria consumers should consider when choosing a used vehicle: reliability, safety, value, and availability. 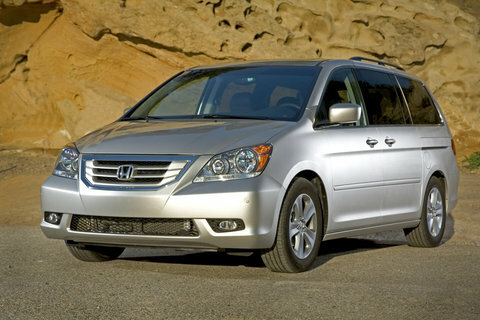 To be eligible for consideration on this year’s list, vehicles had to be from two to seven years old, or cars originally sold from 2005 to 2010.
redesigned in 2007, adding a wagon in 2009. Midsize Sedan: 2005-2010 Nissan Altima – A 2007 redesign gave the midsize Nissan Altima styling akin to Infiniti, with an upgraded interior and soft-touch materials, the addition of a continuously variable transmission (CVT) and the first hybrid in the line. 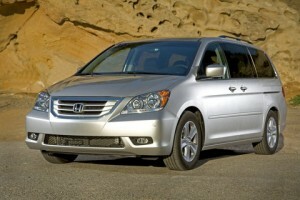 should be available for the 2006-2010 model years, since an all-new Azera bowed for 2012. 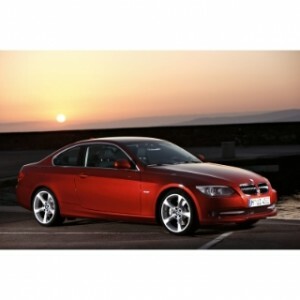 Coupe: 2005-2010 BMW 3 Series – An all-new coupe came out in 2007, with more power, sleeker styling, and available all-wheel drive (AWD). Convertible: 2005-2010 Mazda Miata – With its trademark “zoom-zoom” and fun-to-drive reputation, the Mazda Miata also offers frugal fuel economy, great reliability and is affordable for just about any driver looking for sporty driving. 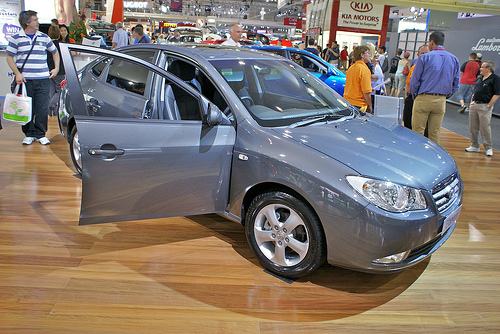 Wagon: 2005-2010 Pontiac Vibe – The 2009 redesign decked the Pontiac Vibe wagon out in new styling, nicer cabin, and optional in-line four-cylinder engine. 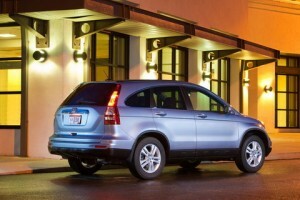 CR-V boasted a few minor tweaks, including 14 more horsepower. Midsize SUV/Crossover: 2005-2010 Ford Explorer – Balanced ride, available V-8, roomy and adult-friendly third row, the Ford Explorer midsize SUV is the last of its line in truck-based architecture (Explorer became a true crossover in 2011). Large SUV/Crossover: 2005-2010 Chevrolet Tahoe – Spacious interior, seating for up to nine, strong performance, comfortable ride, and, properly equipped, the ability to tow decent loads are selling points for the Chevrolet Tahoe, which was completely redesigned for 2007.
which was redesigned in 2005, may cost you a little more, but what you get is undoubtedly worth it – if you’re in need of a family hauler that’s a minivan. Compact Truck: 2005-2010 Toyota Tacoma – Looking for a sporty street truck, a crew-cab family truck, or a rugged off-road vehicle, there’s something for every buyer in the Toyota Tacoma lineup. Luxury: 2005-2010 Infiniti G35/G37 – Available in sedan and coupe, the Infiniti G35/G37 are the Japanese answer to the BMW 3 Series – but with much roomier interior, and lower acquisition and maintenance costs. Prius easy to park, excellent fuel economy, crisp styling and more. Sport Compact: 2005-2010 Subaru Impreza WRX – Spirited performance, compliant suspension and standard AWD are some very practical reasons why the Subaru Impreza WRX is known as the enthusiast’s car on a budget.